Lucio Bernal and Jon M. Smith of the Bernal-Smith Group at Coldwell Banker Residential Brokerage in Palm Springs are excited to welcome Alice Reimann to the team. Alice brings a wealth of real estate knowledge to enhance our thriving customer service driven team. With an eye for design and a passion for mid-century architecture, Alice is your go-to source for all things mid mod. 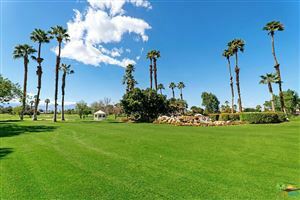 A Chicago native, she chose the Coachella Valley and high desert for her real estate profession. Alice is keen on the lifestyle and how the valley supports residents from all over the world. 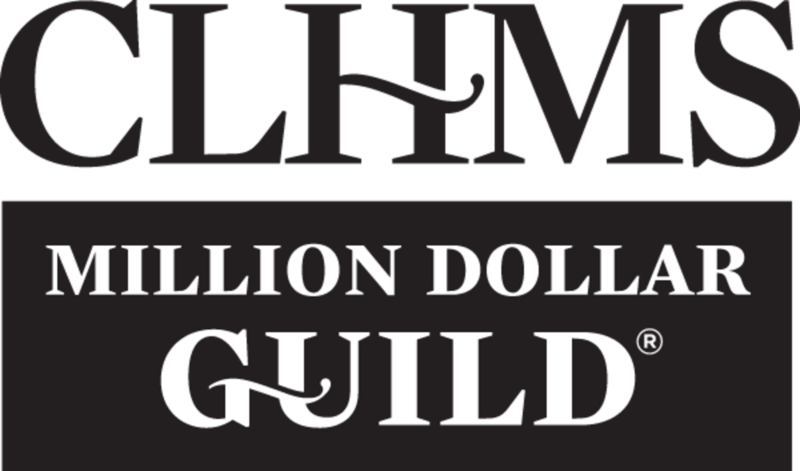 Thank you for visiting our website to search both modestly priced or luxury homes in the greater Palm Springs, California area. 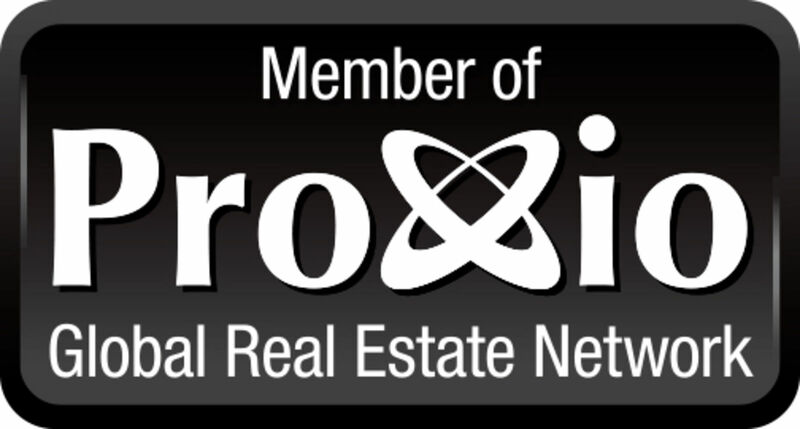 We are pleased that you have chosen a real estate professional's site to enhance your home search or selling experience. At Bernal-Smith Group, we strive to give the best possible service and assist you in your desire to have a seamless transaction with the right team. 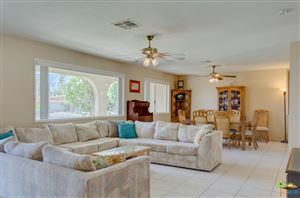 Our goal is to ensure your time spent with us is the most gratifying real estate experience both in the transaction and also in learning about our unique neighborhoods in a world-class destination known as Palm Springs. Throughout our site you will find many options to learn about the home process and the communities we serve. At Bernal-Smith Group, we consistently give luxury service to all our clients. Our communities are perfect for world-class lifestyles. 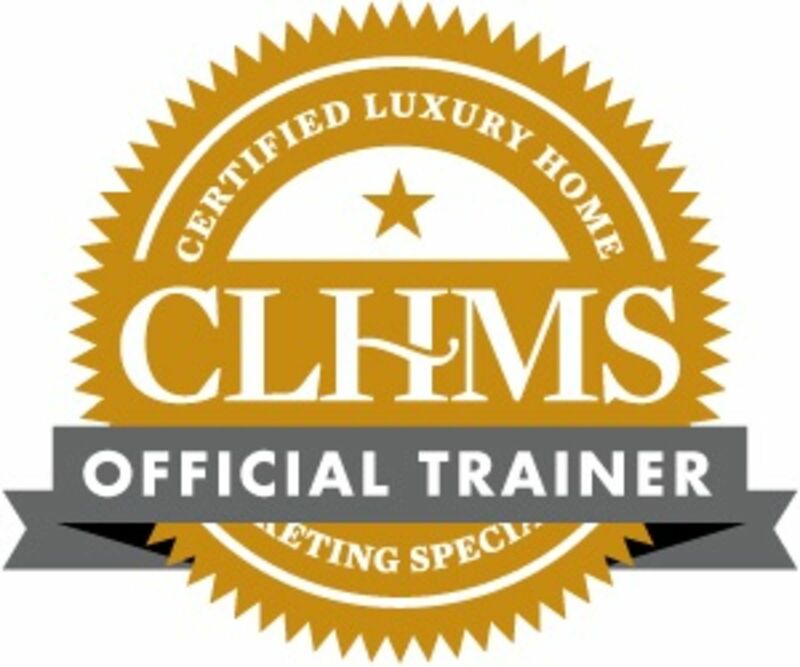 Certified as Global Luxury Specialists with the number one real estate company in the world, we aim to provide the value you desire in successfully marketing your luxury property. 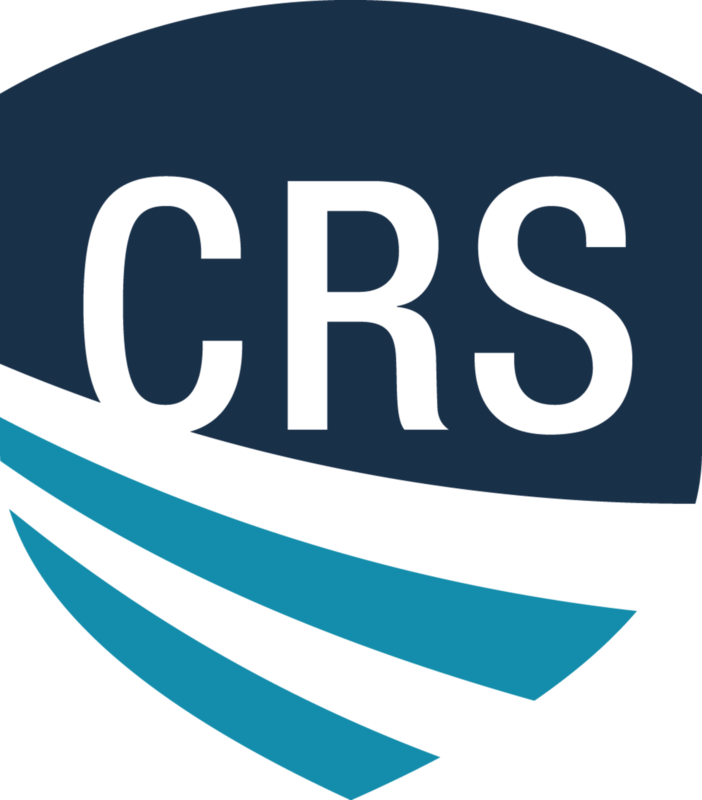 With Coldwell Banker Residential Brokerage at our side, we are confident you will resonate with our confidence to do a fantastic job! SOLD! 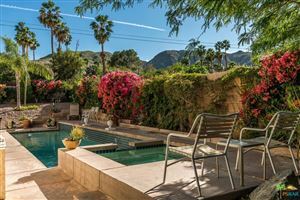 Renovator's Dream in Movie Colony East of Palm Springs! Listed at $969,292 and centrally located. 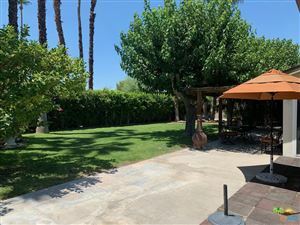 $1,195,000 in Parc Andreas of Palm Springs. SOLD! 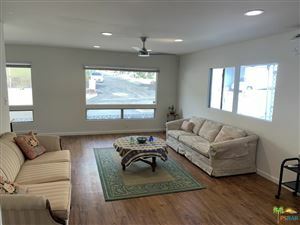 $460,000 Palm Springs Townhouse located in central Palm Springs. 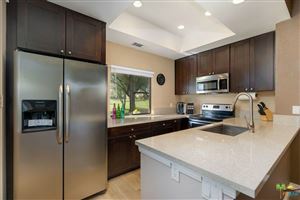 SOLD condo for $279,000 and in escrow in 2 days!